Protolabs is the world's fastest digital manufacturing source for rapid prototyping and on-demand production. 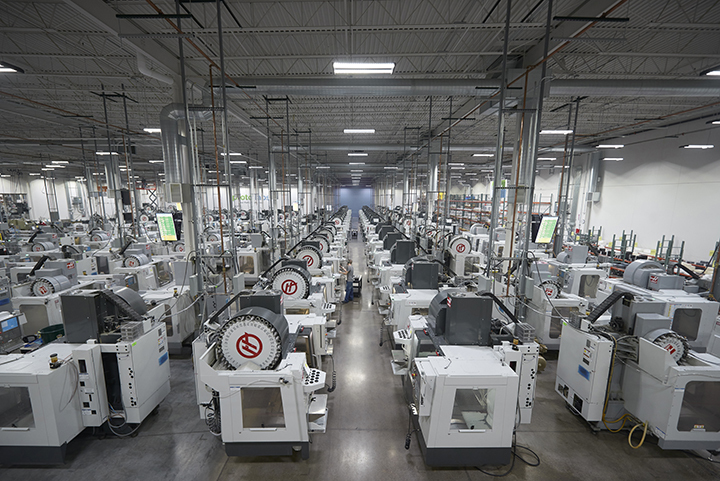 The technology-enabled company produces custom parts and assemblies in as fast as 1 day with automated 3D printing, CNC machining, sheet metal fabrication, and injection molding processes. Its digital approach to manufacturing enables accelerated time to market, reduces development and production costs, and minimizes risk throughout the product life cycle. FABTECH is a large show that brings in many of our customers and prospects from all over so it is great to get in front of them to better understand how we can be better partners for each other. It’s also a great opportunity for us as this show travels around every year, and this allows us to see a different customer base. 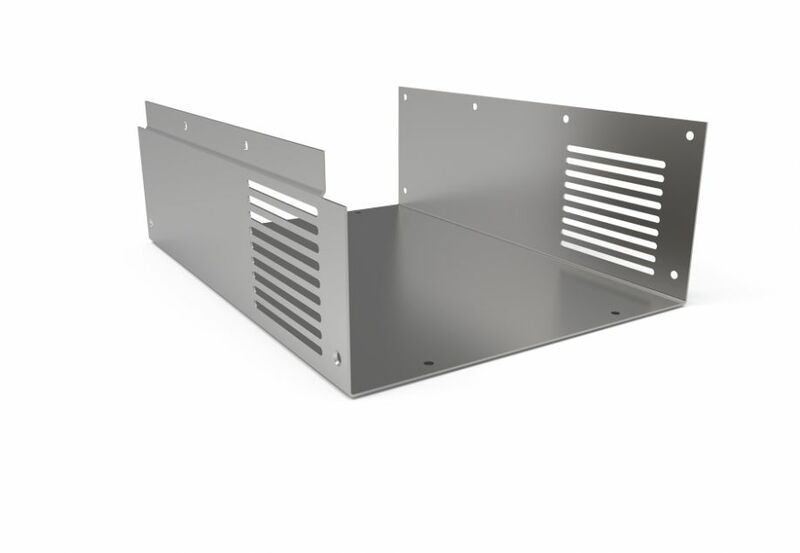 We will be showcasing our latest service addition of rapid sheet metal fabrication. We will also be highlighting our metal 3D printing capabilities as well as quick-turn CNC machining. I always like to check out the additive pavilion because even though we provide that service, so many companies all do it differently so it is interesting to see what is all out there. Protolabs is utilized by every industry for a variety of different reasons in the additive field because we offer quality 3D-printed parts using five different technologies – stereolithography, PolyJet, selective laser sintering, direct metal laser sintering, and multi jet fusion 3D printing. 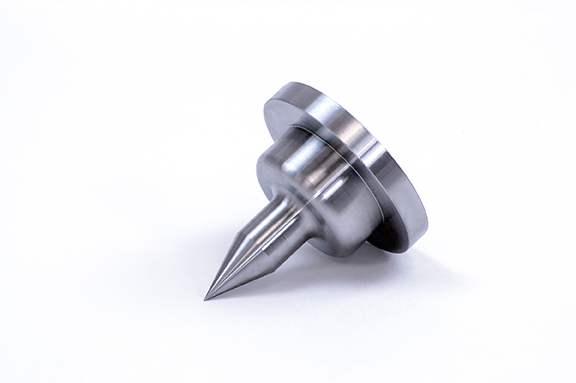 We can make prototype parts, and we can also provide low volume production quantities. It’s hard to say what the future holds for 3D printing because it is always changing, which is what makes this area of manufacturing so interesting. With 3D printing anything is possible, and we plan to stay up to date with technology so that we can continue to offer a variety of services to our customer base.